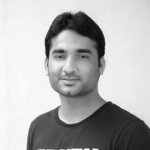 A Certified Magento Developer from Magento U with 6 year's experience of developing customized Magento themes and extensions for both M1 and M2. 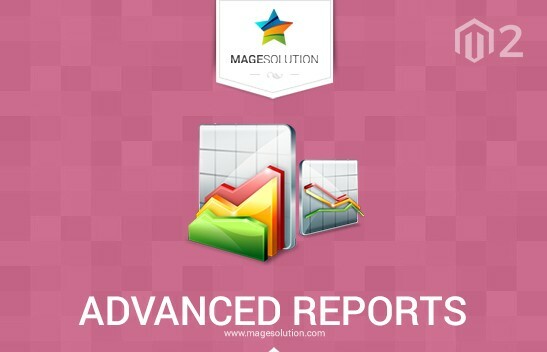 Magento 2 Advanced Reports bring 8 report options for you. With this Magento extension you can easily check current/ past reports of products, customers, orders... in the back-end of your Magento site. Its vivid and modern look combined with clean code surely help you generate perfect solutions for your reporting with visual charts and tables.